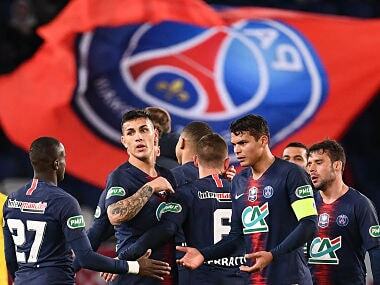 Bordeaux: Marseille's hopes of European football suffered a setback on Friday when they slumped to a 2-0 defeat at Bordeaux in a battle between French clubs with ambitious American owners. The loss left Marseille in fifth place, one point off a Europa League spot but eight from the Champions League places with seven games left. "It's almost impossible now (to reach the Champions League)," admitted Marseille striker Florian Thauvin. "It's a little hard to take but we have lost too many stupid points." 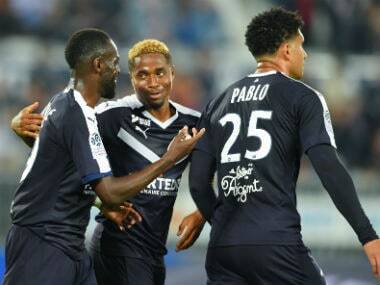 Marseille, chasing a first win at Bordeaux in 42 years, went behind after 27 minutes when Francois Kamano scored from the penalty spot. Nicolas de Préville hit the second for Bordeaux in the 71st minute. 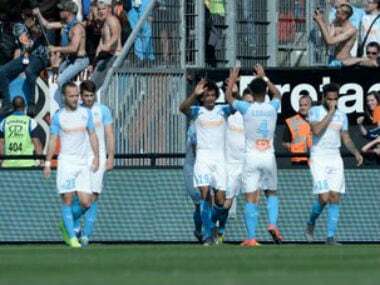 "I am so proud of the team," said Bordeaux owner Joe Da Grosa who enjoyed the bragging rights over US compatriot Frank McCourt, the Marseille supremo. "They put on a spectacular match and it's what our supporters have been waiting for."